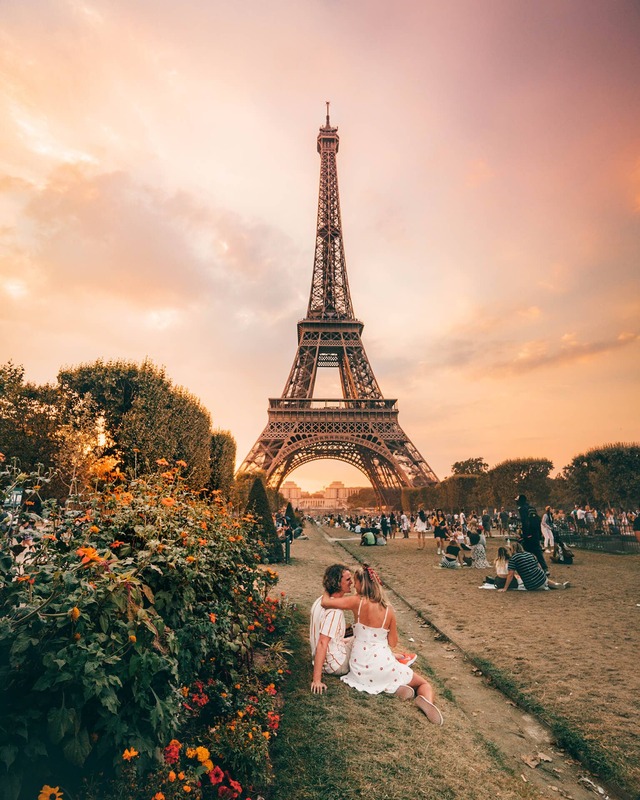 Paris, the city of love, one of the most famous cities in Europe and most visited worldwide. 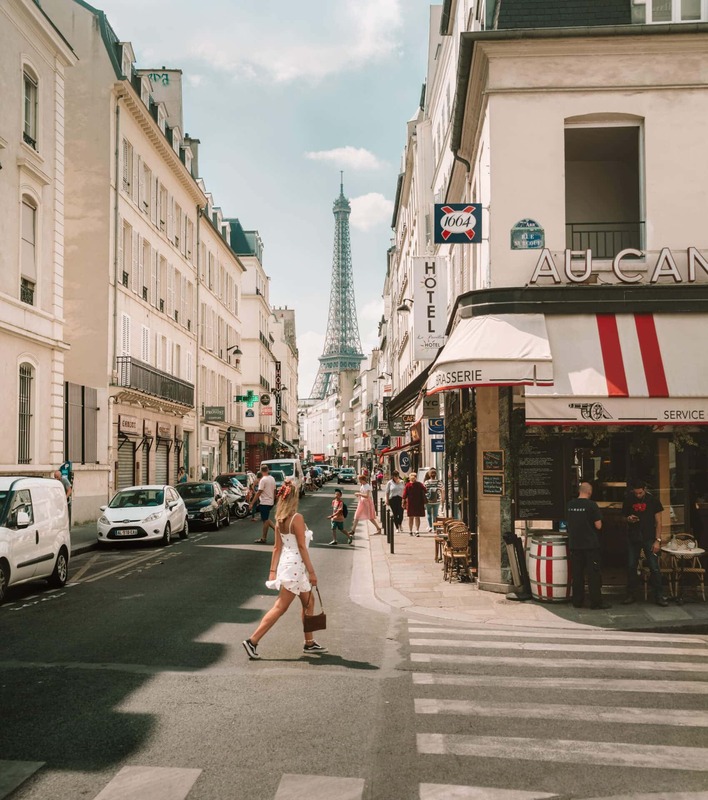 With all the Paris attractions, trendy neighborhoods, and delicious restaurants you can easily spend 2 to 4 days here. Use this Paris city trip guide to plan your trip to one of Europe’s best cities. 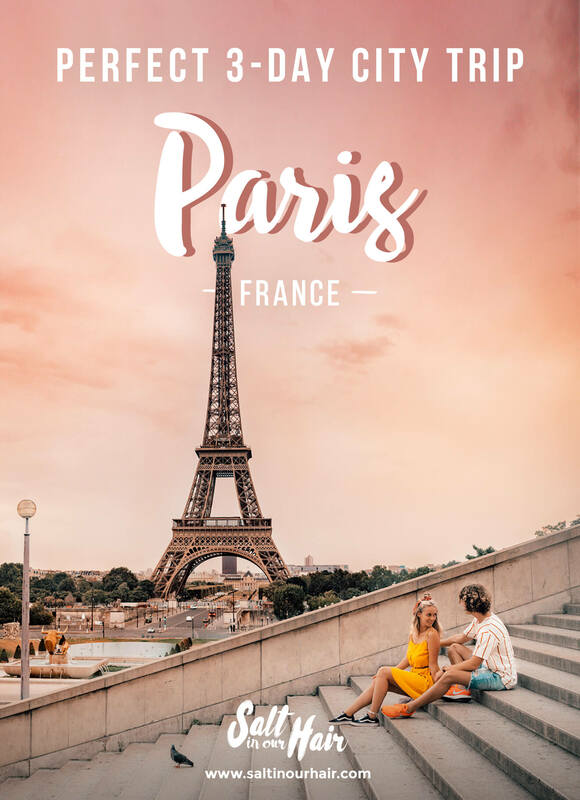 Please note: This Paris guide excludes the arrival day. Due to all the possible arrival options and travel times, it’s best to add this yourself. Start your morning relaxed with a delicious croissant and coffee near your stay. 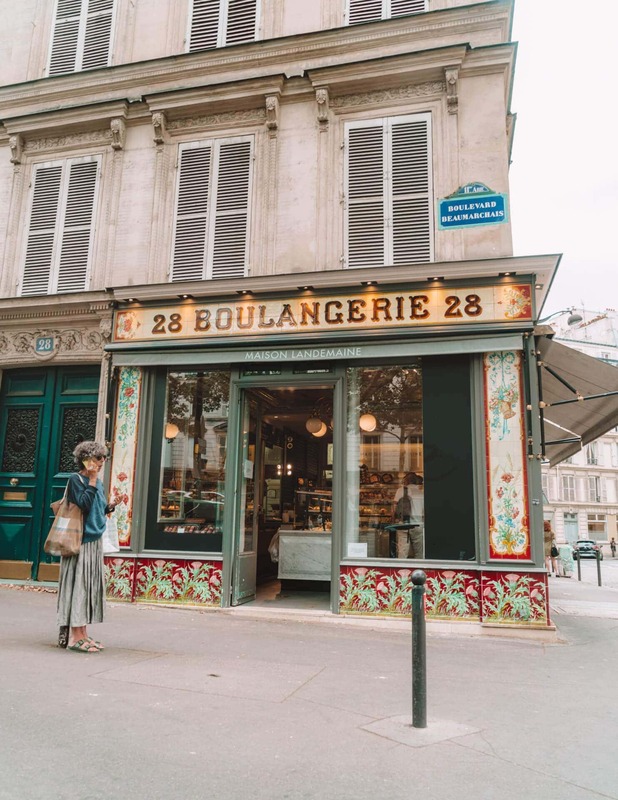 Paris has loads of little bakeries (Boulangerie) and pastry (Patisserie) shops. Take the subway (1.90 EUR) to the Arc de Triomphe. 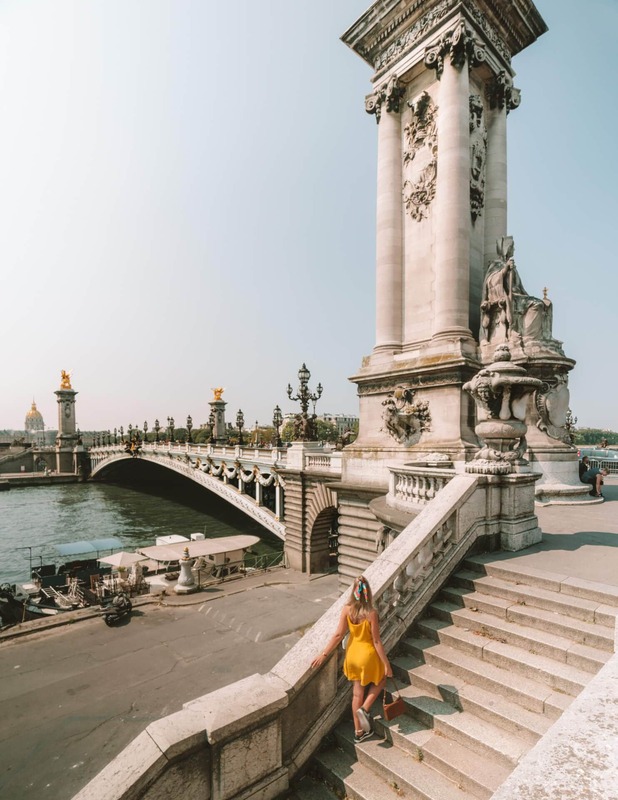 From here, walk 30 minutes (or subway 15 minutes) towards the River Seine to see the most beautiful bridge of Paris; Pont Alexandre III. Continue your walk and cross the bridge. 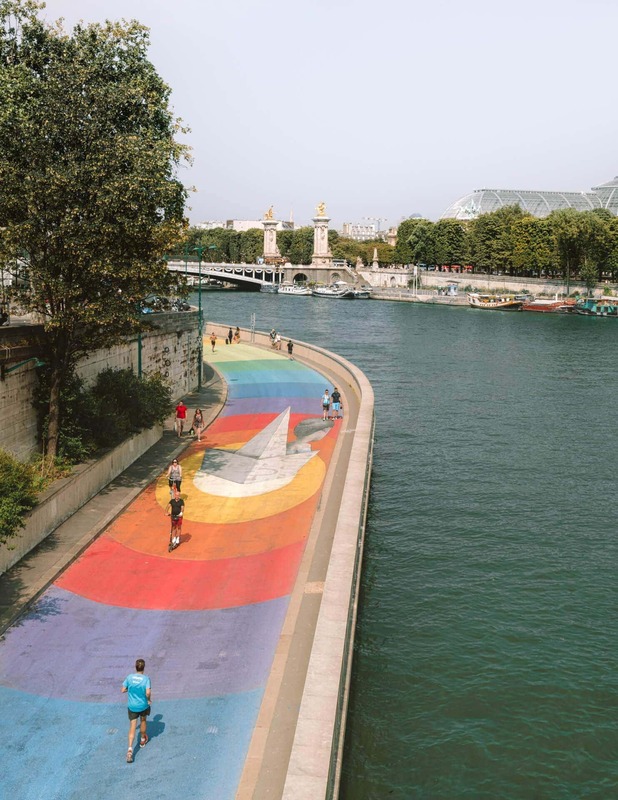 Follow the arty boulevard, for a 10-min walk along the river to visit art museum Musée d’Orsay. From the museum, walk towards the Eiffel Tower. In the streets around the tower grab a delicious lunch. Don’t forget to admire the tower from this angle as well! 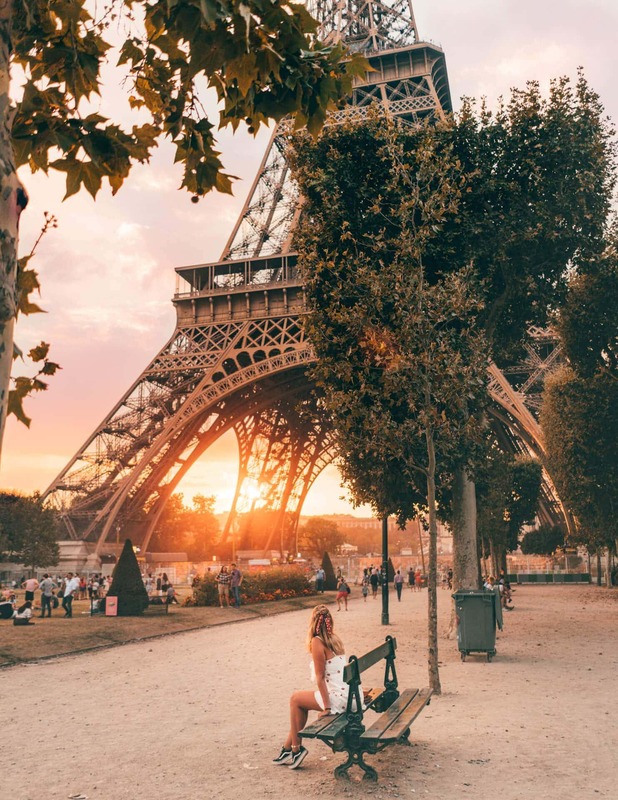 On your way to the Eiffel Tower, grab a baguette at the bakery and drink at a local supermarket to spend a few hours have a French picnic in the park in front of the Eiffel Tower. To visit the top of the tower, you can buy tickets online or at the counter for 25 EUR per ticket. On the opposite side of the Eiffel Tower park is Palais de Chaillot, another very picturesque side as well. 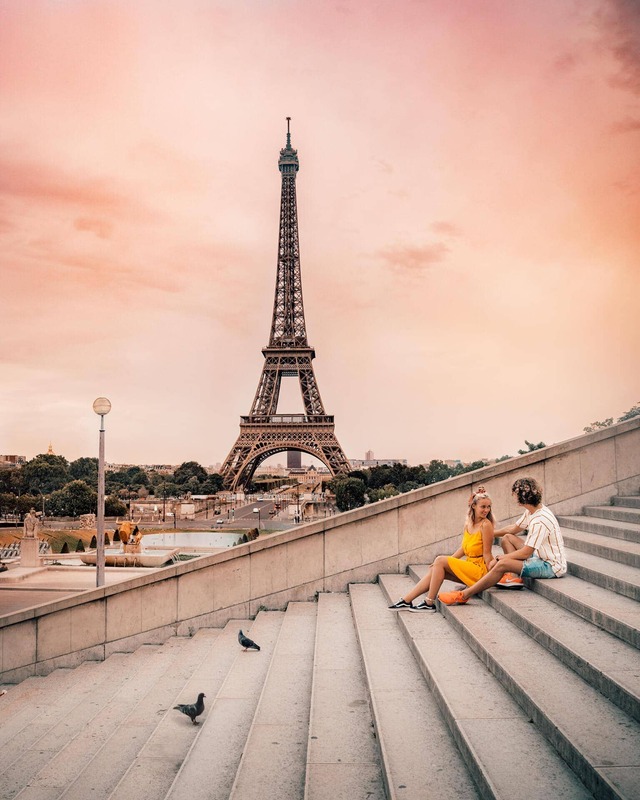 Plan to be at the Eiffel Tower at sunrise if you like to do a photoshoot. Tip: Around all major Paris attractions are beggars asking you to sign a form without giving you the chance to read it. Don’t let anyone put something in your hands otherwise, they’ll keep following you around. Get up early and take the subway to the artist area Montmartre. 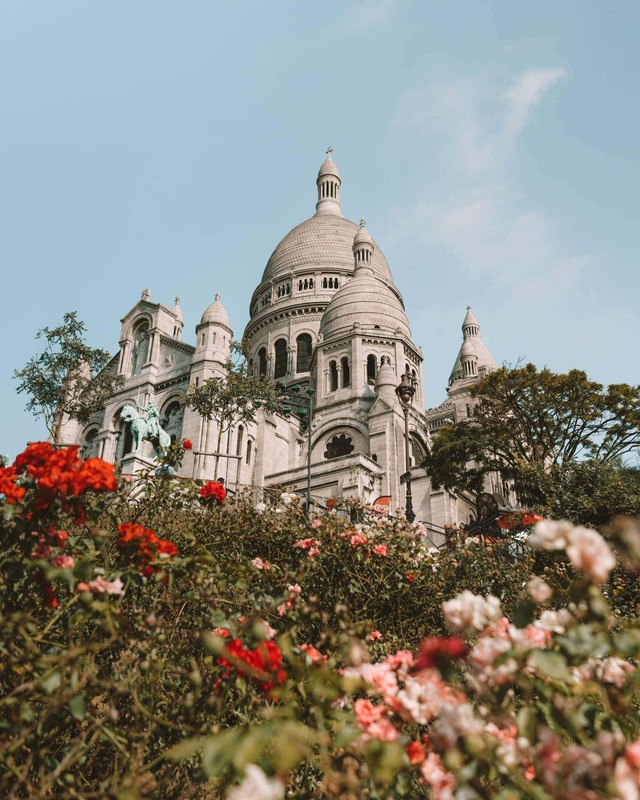 Located on a hilltop is the beautiful Basilica Sacre-Coeur where you have a panoramic view over the whole city. Make sure to be here at 8 AM or earlier if you want to avoid the massive groups of tourists. 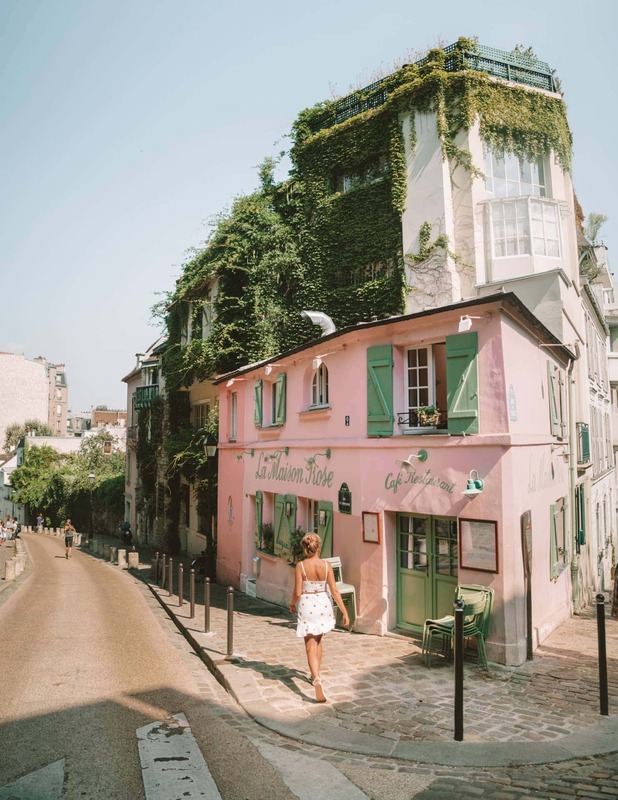 The rest of the morning, wander around the area and find out yourself why Montmartre has become so popular over the last few years. 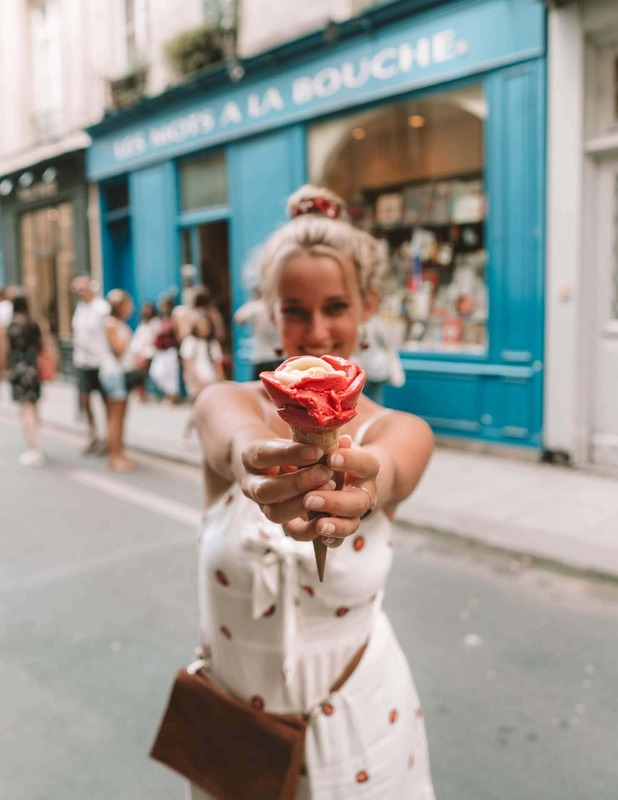 Follow the road downwards to the Pigalle neighborhood where the Moulin Rouge and more picturesque spots are located. Day 3: Notre Dame, Louvre and more! 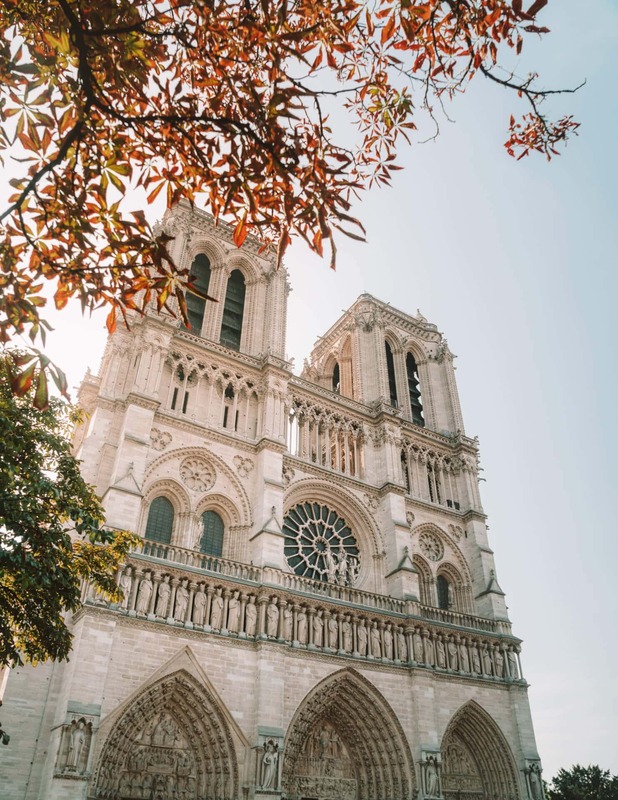 Set the alarm early again, take the train to the very center of Paris to visit the Notre Dame Cathedral. Before 8 AM, the sun is still behind the cathedral, and the square in front is almost empty. There is a fee of 10 EUR to enter the cathedral. 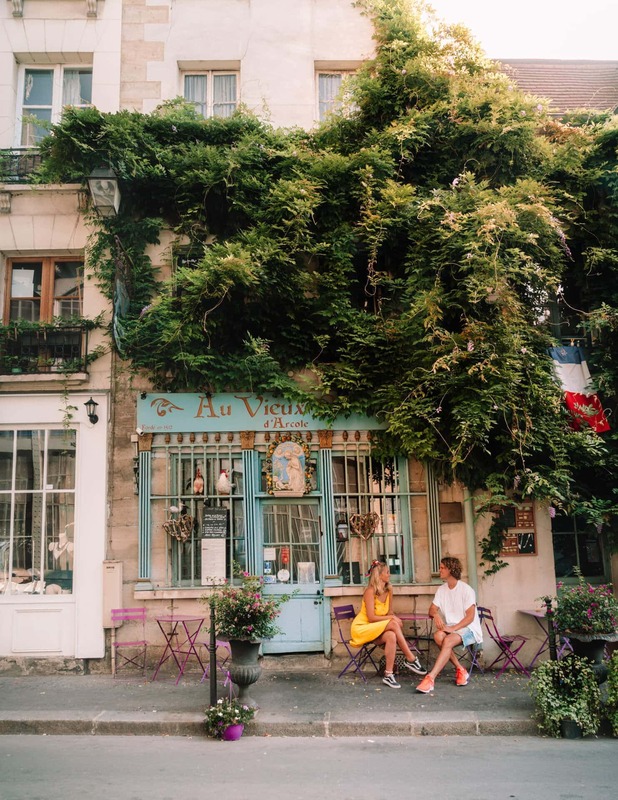 Hidden in a side street near the Notre Dame is a beautiful little cafe called Au Vieux Paris d’Arcole. Well worth a photo or maybe even a morning coffee. Cross the bridge on the side of the Notre Dame and have a coffee and cake at one of Paris’s greatest bookstores; Shakespeare and Company. 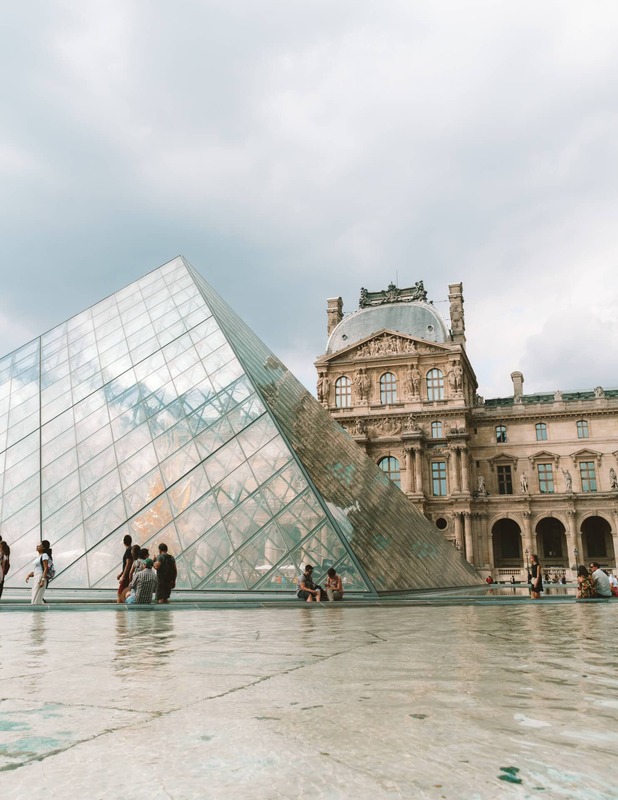 Within a small 15-minute walk is the world-famous Louvre Museum. It’s recommended to buy tickets online in advance. If you don’t feel like going into the museum, you can relax or take photos at the square or nearby park. 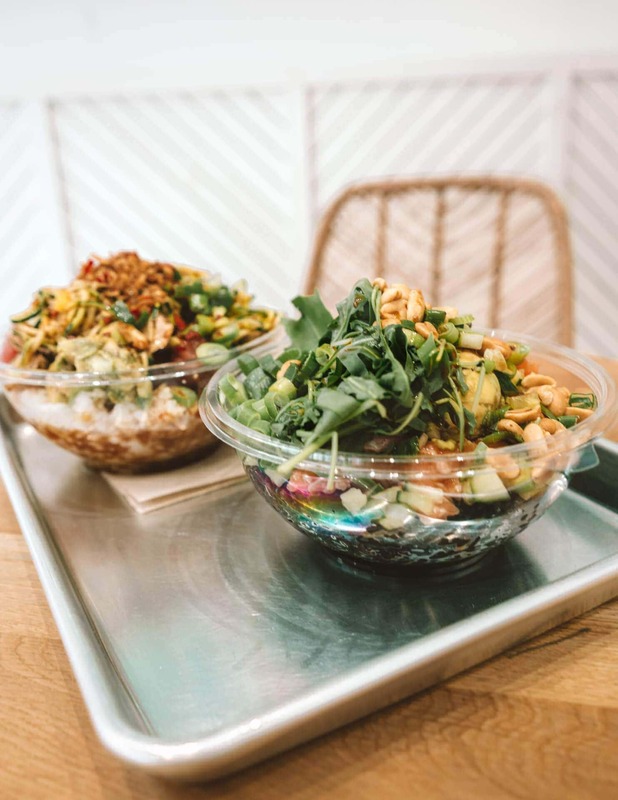 Have a great lunch at Shaka Poke, where you can get the popular Poke bowls. 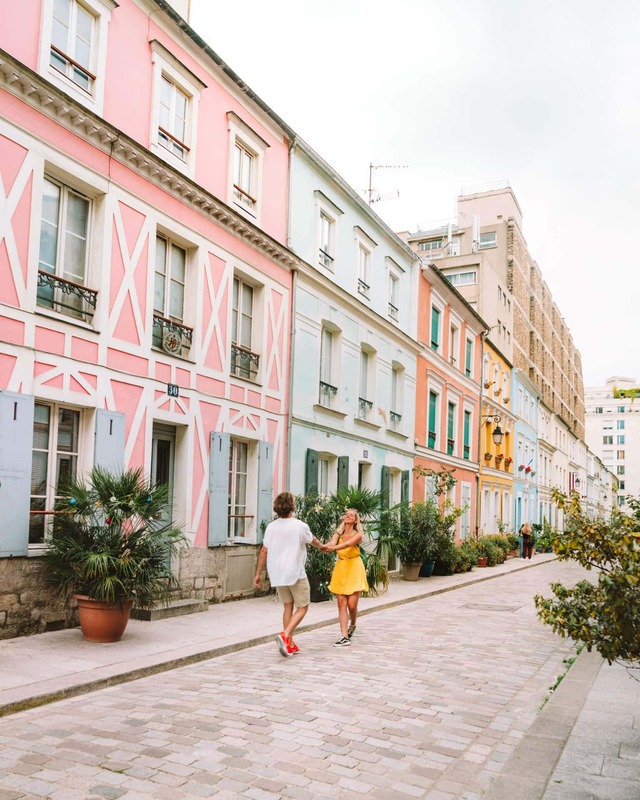 And from here hop in the metro again towards Rue Cremieux, the streets filled with colored houses. 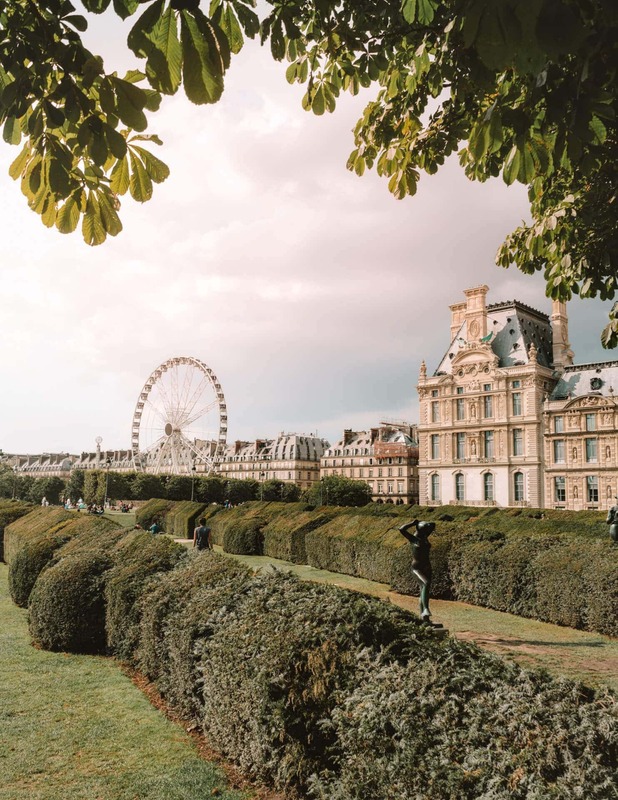 This Paris city trip guide is a bit of everything. We hope you love your trip so far! 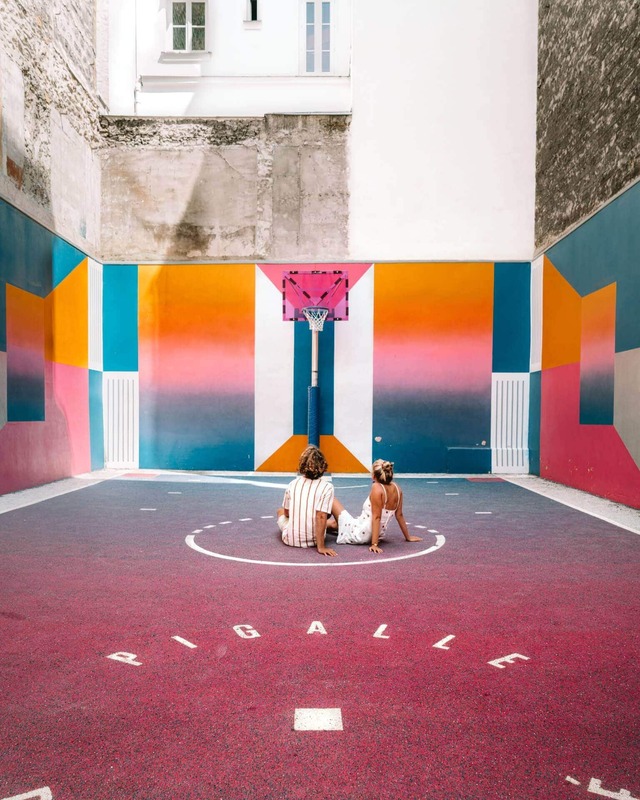 Spend the rest of your day in the trendy neighborhood; Le Marais. The most trendy shops and restaurants are all located here. 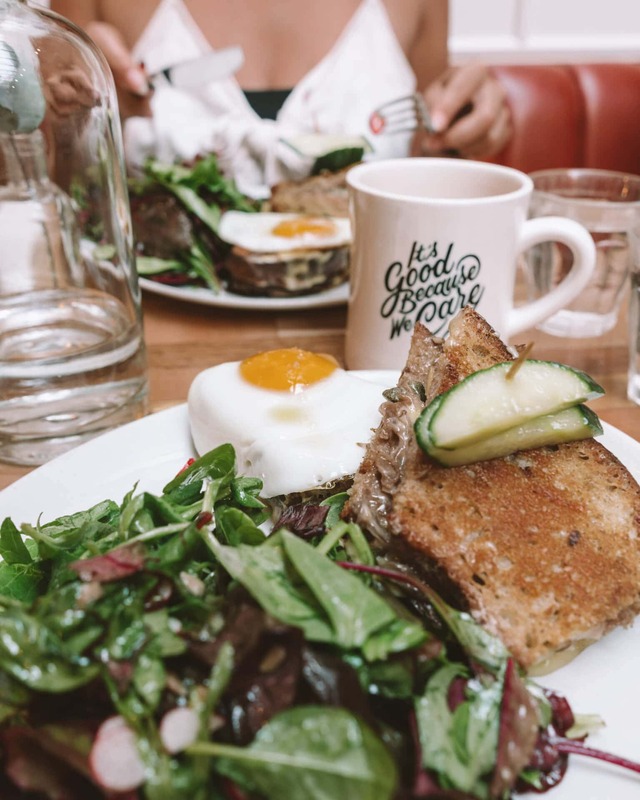 Have a look inside the concept stores ‘Merci’ and ‘Papier Tigre’, and dinner at one of the many greats spots like ‘Ober Mamma’ (Italian) or ‘PNY’ (burgers). If you have a day left or looking for another place to have lunch, we highly recommend you to visit Holybelly 5. 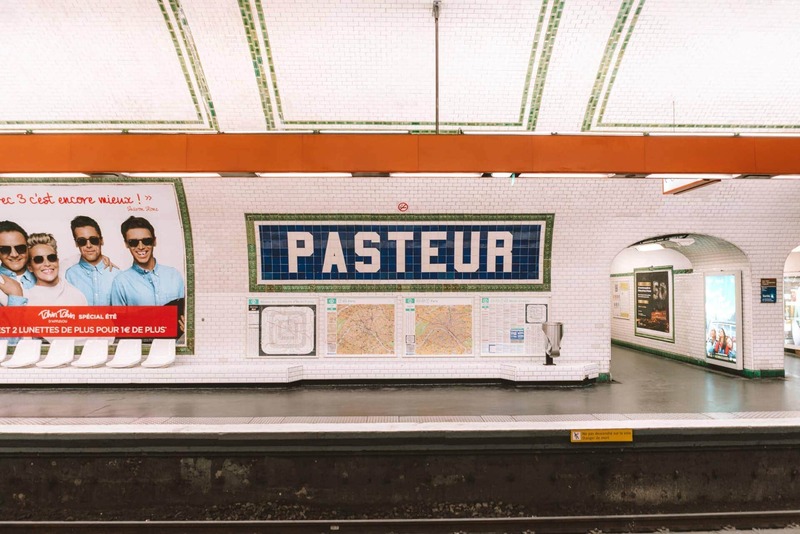 The Paris metro has over 300 stations and is one of the oldest in the world. 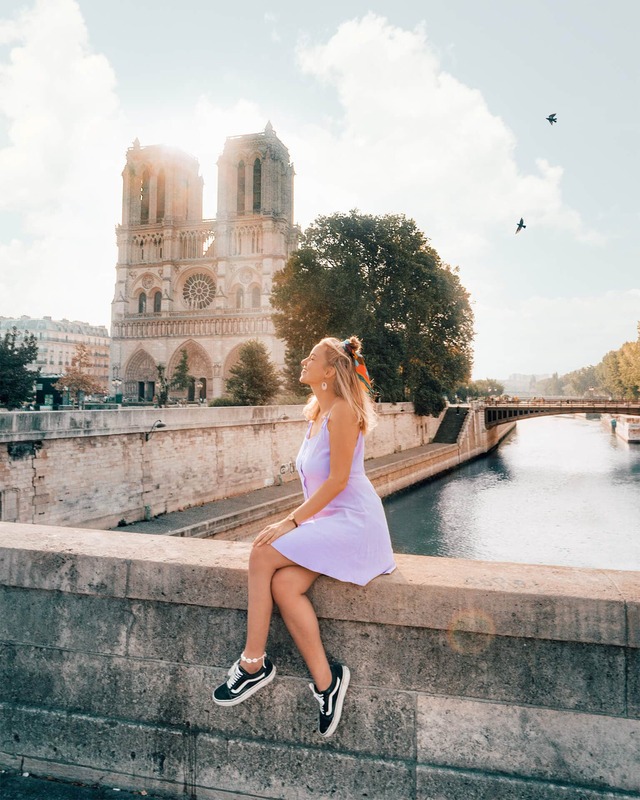 Getting around Paris is super easy if you use Google Maps. It tells you exactly which line you should take in the right direction. A single ride with the subway costs 1.90 EUR and this takes you to anywhere the subway can get in Paris. By buying a pack of 10 or 20 subway tickets, it gets even cheaper per ride. You can also buy a 1-day, 2-day, 3-day or 5-day pass. If you follow this guide, you will need a 3-day pass for zone 1-3. The price for this exact pass is 26,65 EUR per person at the time of writing. We found the best area to stay in Paris to be Le Marais. You will be in the middle of the trendy restaurants and shops. But most accommodations won’t go below €80 a night so try to search for a place nearby. Don’t forget that you can get everywhere by using the subway. Airbnb’s are usually a much more affordable option. Use this code to get a $30 discount off of your first booking.